Radical conservation - fix it! 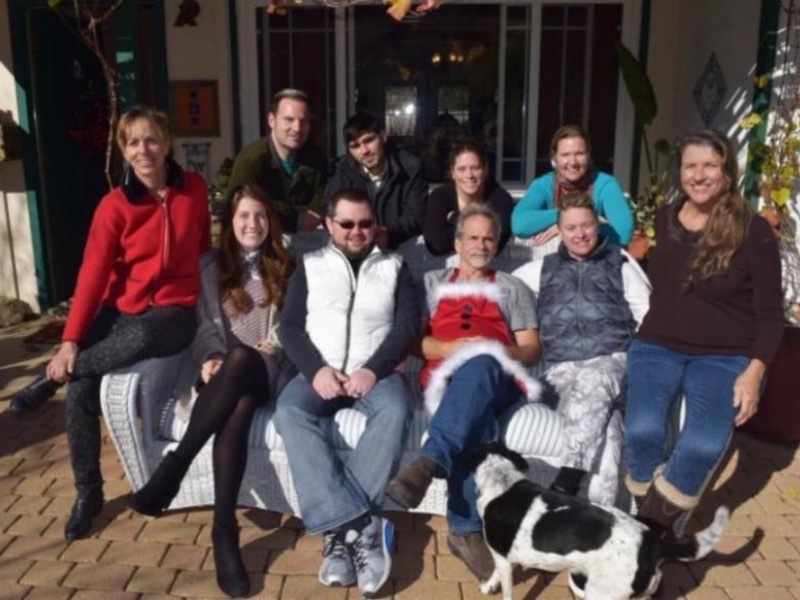 our team (pictured top left) wishes you a joyful holiday! Wish you could export your data into MS Word? Now you can! We are seeking beta-testers for this new feature. Just drop us a line at support@wildnoteapp.com and let us know if you'd like to help us perfect this export and get our newest feature for free. Those of you already using Wildnote know that standard exports available in Wildnote include a delivery-ready professional pdf, as well as excel, excel pivot, photosheet and kml. It's not what you do, it's how you do it! 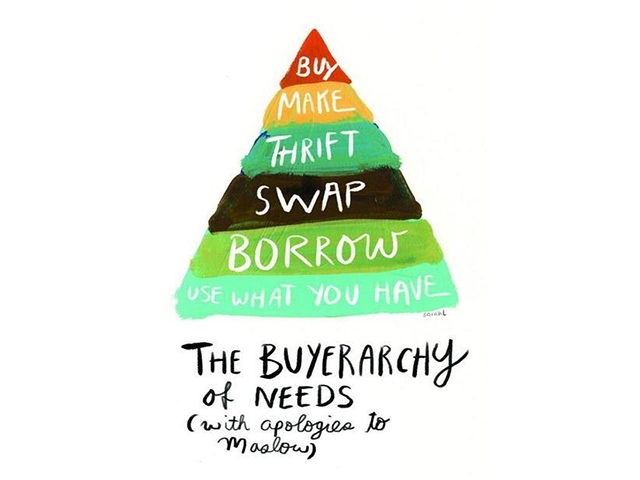 The most radical conservation move that an apparel business can make is to encourage people not to buy new clothes. 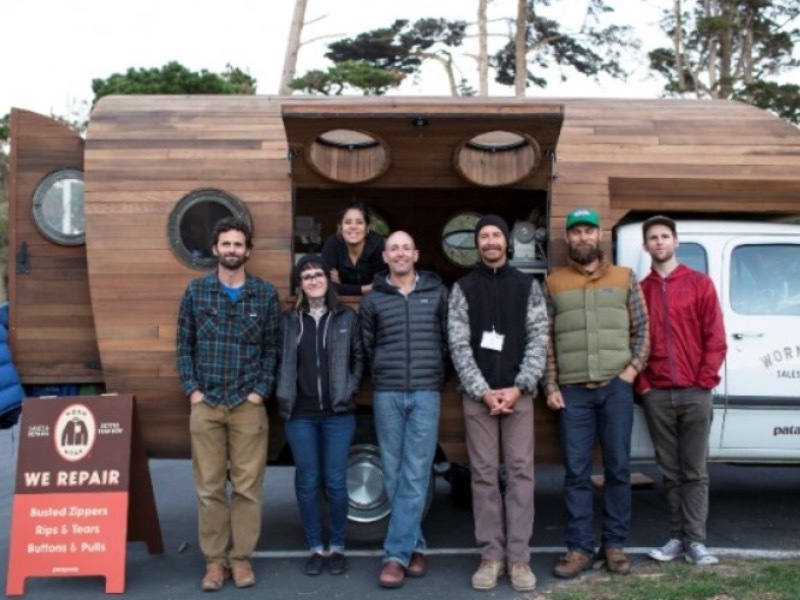 Patagonia's Worn Wear initiative helps keep garments out of landfills, reduces the footprint of the company, and oddly...boosts sales at the same time! At Wildnote, we think companies pioneering successful, sustainable business models are reason to celebrate. Use less, save the planet! It's not over 'til it's over. 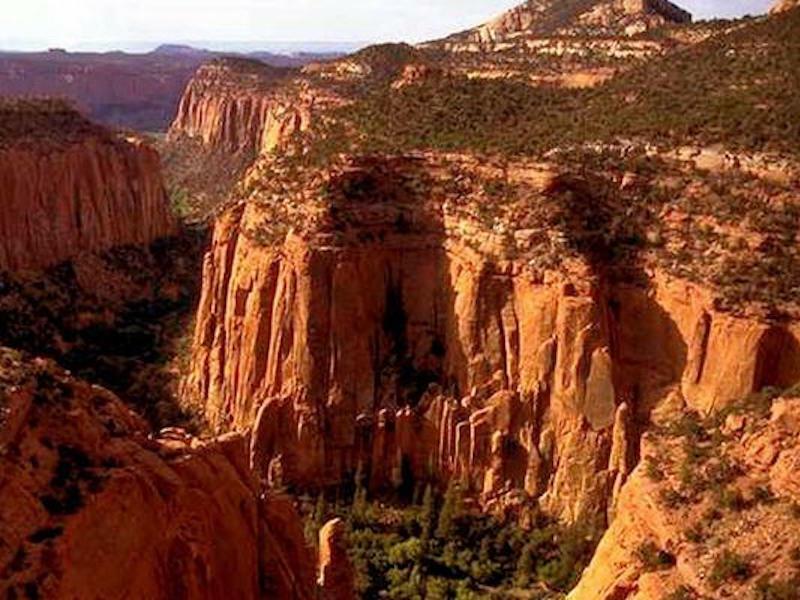 First Nations sue to continue the fight to save Bears Ears National Monument as conservation groups file suit over changes to Grand Staircase-Escalante. An innovative approach to establishing data needs and designing a process used to monitor endangered Muriquis monkeys can serve as a foundation for a new generation of scientists conserving endangered species. In a season marked by mass consumerism - reduce, reuse and recycle often gets overlooked when it comes to holiday gift giving. At Gear Trade outdoor lovers can reconcile the desire for new gear with a desire to conserve resources and lessen the impact on the planet. Sell or buy, take one/leave one and zero the scorecard. Think of it as a holiday gift to Mother Nature.